The era of next-gen advanced warfare is almost upon us as Sledgehammer Games’ highly anticipated and most talked about first person shooter video game known as Call of Duty: Advanced Warfare is launching in just a few days from now. However, following the trend, a considerable number of players have already acquired their copy of the game, and while the developer never released the official resolution of the PlayStation 4 version of the upcoming blockbuster shooter, a close analysis of the leaked screenshots from the final build shows that the game apparently runs at a native resolution of 1080p with medium quality post-AA. 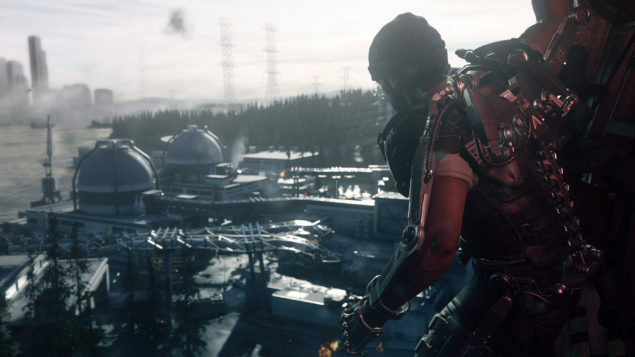 With three years in development at Sledgehammer Games and a new engine overhauled multiplayer, Call of Duty: Advanced Warfare is the latest and apparently the most technically advanced video game title in Activision’s battle-scarred first-person shooter franchise. Showing support to those fans who are still hanging on the last-gen, the publisher is also bringing the game to PlayStation 3 and Xbox 360 consoles, but the main focus and target, according to previous official statements, was to develop a defining game with true next-gen aesthetics for latest consoles and PC. Call of Duty: Advanced Warfare is set to release on November 4 worldwide, and those who pre-ordered the Day Zero Edition will get the game on a day before the official release. 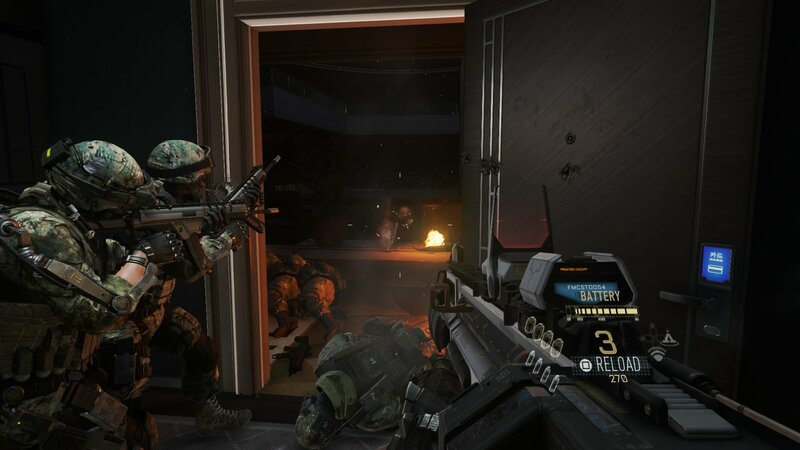 Though, like many other major triple A titles, the upcoming shooter has already been leaked out to many lucky players, who are now posting in-game content including some screenshots and gameplay footage on popular boards. This in-game content shows some brand new sections of the game and gives hints at its technical aspects. 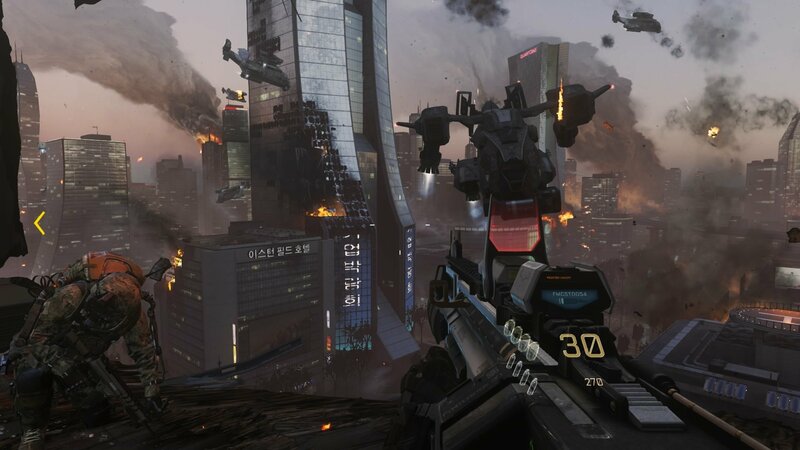 Recently, a lucky NeoGAF user known as Macsta got his hands on the PlayStation 4 version of Call of Duty: Advanced Warfare, and posted some screenshots from the final build of the game. As Sledgehammer Games never officially confirmed the native resolution of the game running on Sony’s latest console (Xbox One version is reportedly 900p), Durante, the creator of several important resolution fixes for PC games like Dark Souls and Deadly Premonition, who recently developed a downsampling software of his own called GeDoSaTo, was asked to come forward and analyze the screenshots to check the native resolution of the game.